Apply lightly to face in an upward motion , carefully avoiding eyes & lips. Leave on until completely dry , gently peel away . I have been loving this Particular product. It nourishes your skin, gives it a healthy glow which lasts for long time..
very good result after using this my skin glowing and looking bright. i bought this mask and after using this my skin glowing and looking bright. A must have mask like this at home for instant glow.. ready for the party without any parlor..
Leaves soft and supple skin along with a healthy glow. Excellent result in one use.. 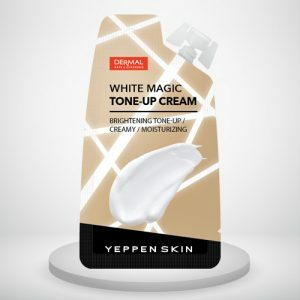 I brought this product for my mom, my mom was very happy to get this..
WHITE MAGIC TONE-UP CREAM is a advanced white tone-up cream and it gives a whitening effect immediately upon application on the skin. Provides a quick and instant tone-up effect that brightens dull skin. It is a creamy texture that is gently applied without stickiness. Experience a natural brightening effect as if it was your original skin. 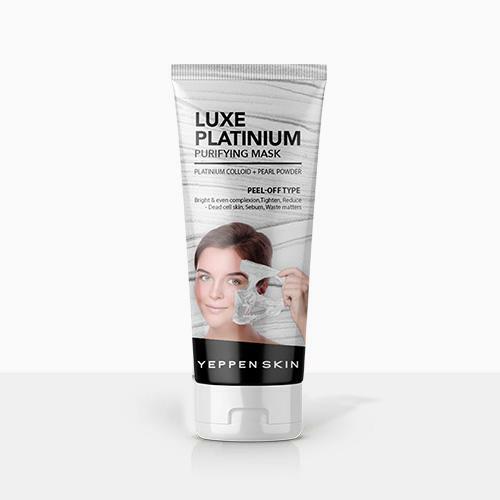 It is a powerful DEEP PURIFYING MASK that cleanses clogged pores and allow your skin to breathe. 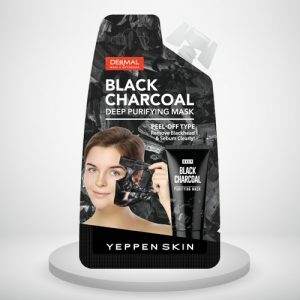 Together with an excellent adsorption power from Bentonite, Charcoal powder as known as the famous waste remover is going to clean the waste in the deep pores like sebum, blackhead and dead cell skin. let your skin breath through this mask and improve the skin texture. 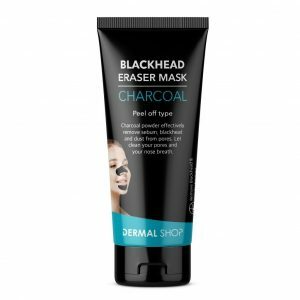 Dermal Blackhead Eraser Mask clear out dirt and debris from under your skin having very strong power to absorb pore blackheads and dirt, reduces the pore size, effectively improve the rough skin quality, regulating sebum secretion, maintain the damaged skin keep it cool and refreshing and comfortable, helps to reduce acne and prevent acne, make the skin more luster. 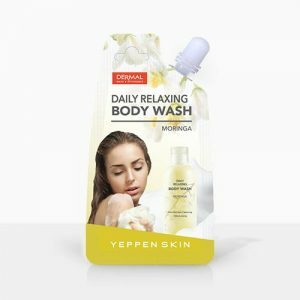 Clean your exhausted skin from the fine dust! 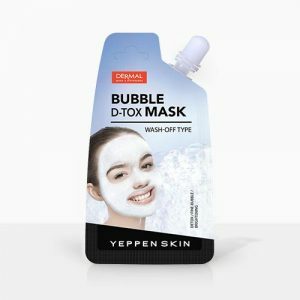 Get rid of all those skin wastes including dirt by gently rubbing with BUBBLE D-TOX MASK and get clean pores and brighter skin back.